Nugget #1 is another crisp article by James Lawther. He calls his article Corporate Cancer, a sick company. He first clarifies the difference between “Fear”, a reaction to real danger, and “Anxiety”, a reaction to a perceived danger. James then lists some consequences of subtle anxiety in the company, from lack of creativity to sweeping problems under the carpet. Then James explains the symptoms of anxiety in business. It is a bit scary, some of them are very common. But fortunately, there are also recommendations on how to fight the “disease”. 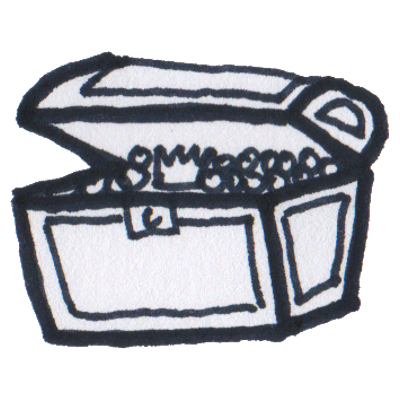 Nugget #2 is a long-read about retrospectives on comfort zones, a blog about moderation. Valentin Heyde first describes in general how a good retrospective works and what the advantages are. I am a big fan of retrospectives, because in the hectic everyday business we often rush from project to project without pausing and making course corrections. There are many good forms of retrospectives that methodically ensure that everyone has their say and actions are agreed. In this article the tool Retrograph was introduced. I did it with my team this week as a review of a very turbulent first quarter. Above all the “fever curve” showed me a case for action, which I did not perceive so acutely. Nugget #3 is another episode from Ingo Stoll’s MoTCast, one of the podcasts I listen to regularly. This time he had Stephanie Borgert as a guest and it was about complexity. At the beginning of the cast it is explained what makes a complex system and why an organization is also a complex system. Systems thinking is briefly explained. Even if I really only have a very rudimentary understanding of systems thinking, it has helped me a lot to understand correlation and behaviour in my company. I agree that at least leaders learn the basics. It would be ideal if every employee in a company knew about systems thinking. Stephanie then describes her work with organisations. An exciting insight, because that is anything but a cuddling course! I like that. That’s it! Have a nice weekend. And maybe you would like to contribute to What if…?. We’re still waiting for the first true English submission.